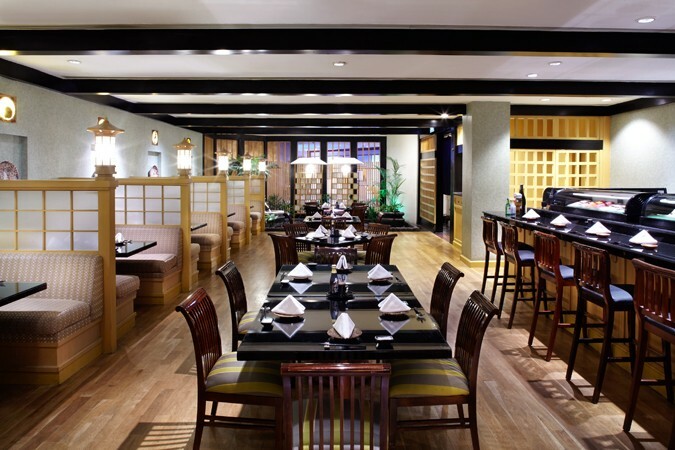 Widely acknowledged as one of the finest Japanese restaurants in the city, Imari at the JW Marriott Hotel Surabaya is a prestigious award-winning eatery with an assortment of talented and highly skilled and specialist chefs. Opening way back in 1998, the original concept was to create a comfortable and stylish Japanese experience for both groups of friends and business diners. 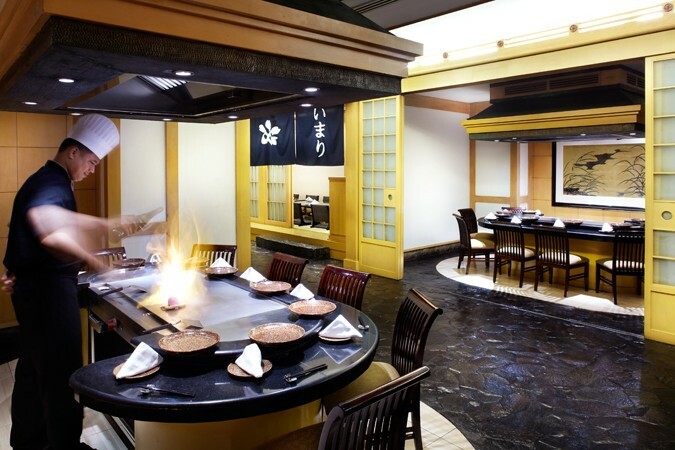 Today that remains true and it has evolved into a timeless Japanese experience offering authentic dishes in both its lively teppanyaki area and more traditional dining space. 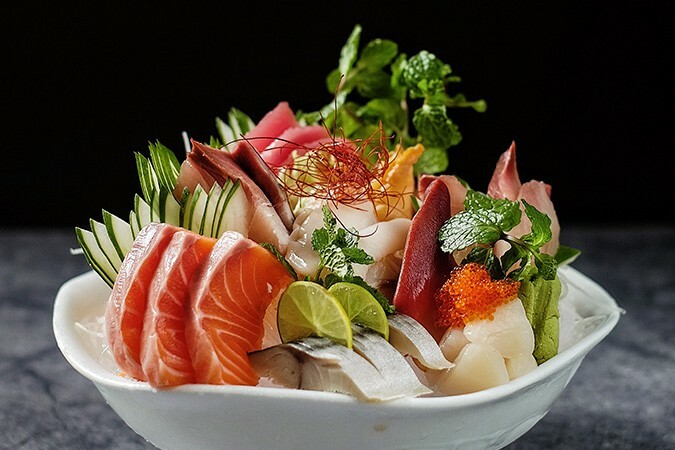 With its lively show, the teppanyaki set is naturally one of the favourite experiences, but Imari also serves up the freshest sashimi and the highest quality and authentic beef and seafood dishes, supported by an outstanding drinks menu that includes an array of premium Japanese sake.